We’re all on social media apps, Twitter, Facebook Messenger, WhatsApp, and Vine are some of the most popular and beloved social media networking apps in the world. We all want to stay connected to one another, and these are the perfect platforms to find each other. Unfortunately, not all of these social hubs are alive with the word of Jesus. The church is a physical place where God and man meet. These places of worship foster a sense of spirituality and community are vital for any person of Christ. These ‘places’ however in the 21st century have taken on a new meaning and no longer have to be rooted in a physical place with walls. It can also mean a social network. This is why Kingschat is essentially the ‘church’ of the 21st century. The church Christ Embassy, led by Pastor Chris Oyakhilome, has been making many forward-looking moves keeping the concept of the Evangelical church fresh, young, and new. One of those platforms is KingsChat, a social media platform aimed for a Christian audience. 1. KingsChat is the best way to keep up to date with your friends, family, and church info. The app cherry picks the best parts of mainstream platforms such as WhatsApp, Twitter, Facebook, and Skype; interlacing the most successful aspects of each platform into one encompassing application. 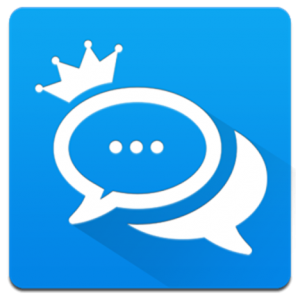 KingsChat is great for 1:1 and group chats, HD voice and video calls, a diverse and rich timeline and profiles, and much more.2. It’s easy to use and free to download. Suitable for any smartphone device, tablet, or computer desktop. 3. You don’t need to learn how to use it! 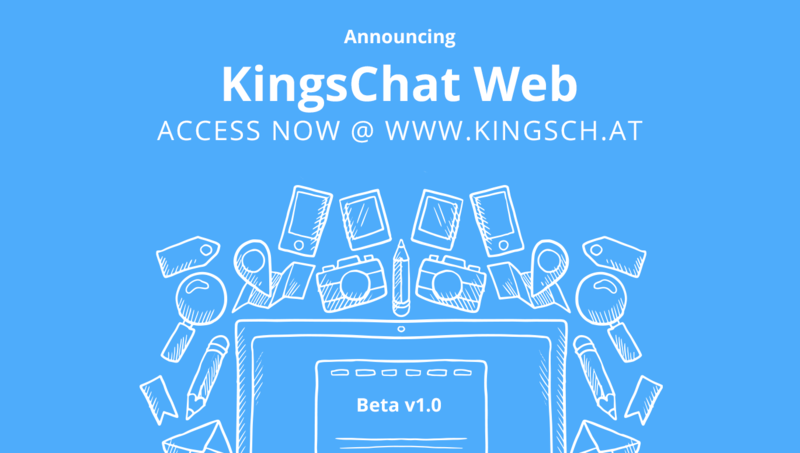 KingsChat is based on the platforms you’re used to using making it an easy platform to adapt. It has a main feed/timeline with trending hashtags, personal and public profiles, directs messaging etc. 4. KingsChat is family friendly aimed to uphold Christian values. Unlike many other social media apps, here you don’t need to worry about unwanted content such as hate speech, gossip, or profanity. 5. Keep up with all LoveWorld, BLW, and Christ Embassy news so that you never miss out on a major event.